New Delhi : Supreme Court on Tuesday said that Central Bureau of Investigation report has revealed something 'very, very serious' against the former Kolkata Police Commissioner Rajeev Kumar. Rajeev Kumar has been asked to reply within 10 days on the CBI status report. The SC bench, headed by Chief Justice Ranjan Gogoi, said, "We will later determine the charges and counter-charges after hearing from both the sides." The bench said that CBI status report was given in a sealed cover and they cannot pass any order without hearing the other side. 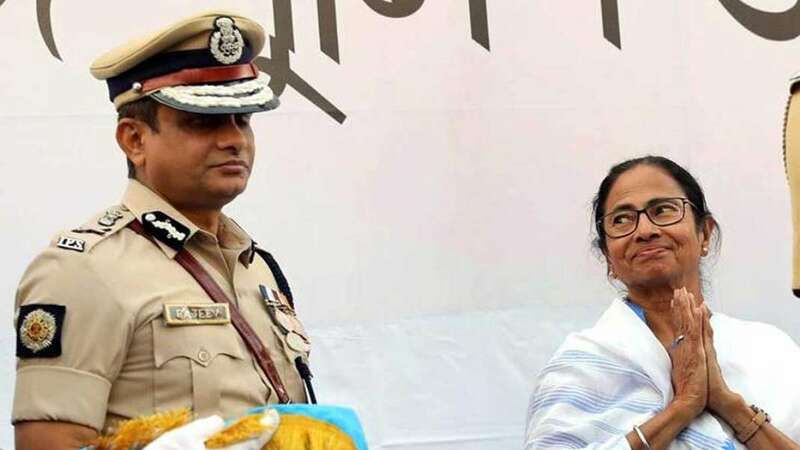 Rajeev Kumar was posted as ADG and IGP, Criminal Investigation Department (CID), West Bengal after allegations of his involvement in the Saradha scam. Anuj Sharma was appointed as the new Kolkata Police Commissioner in Kumar’s place.